This compilation of furniture showcased in wonderful home design settings comes directly from the talent at Team7, who design and make their natural wood pieces in Austria. 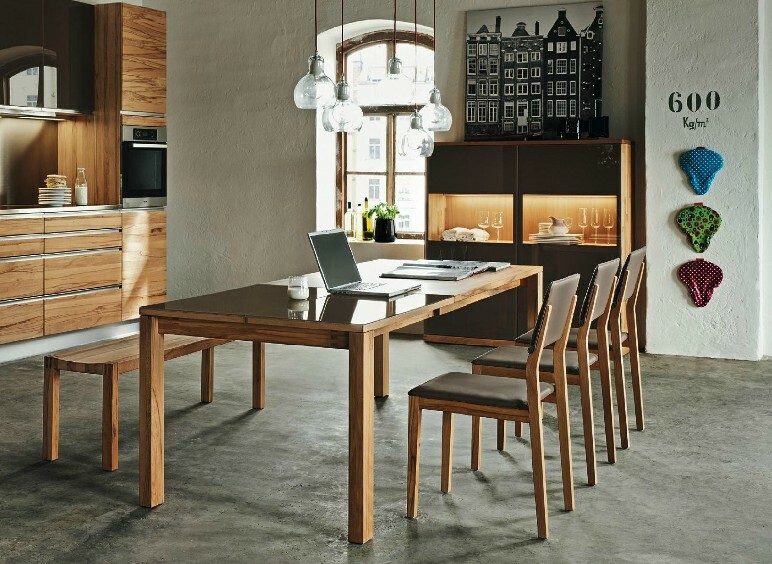 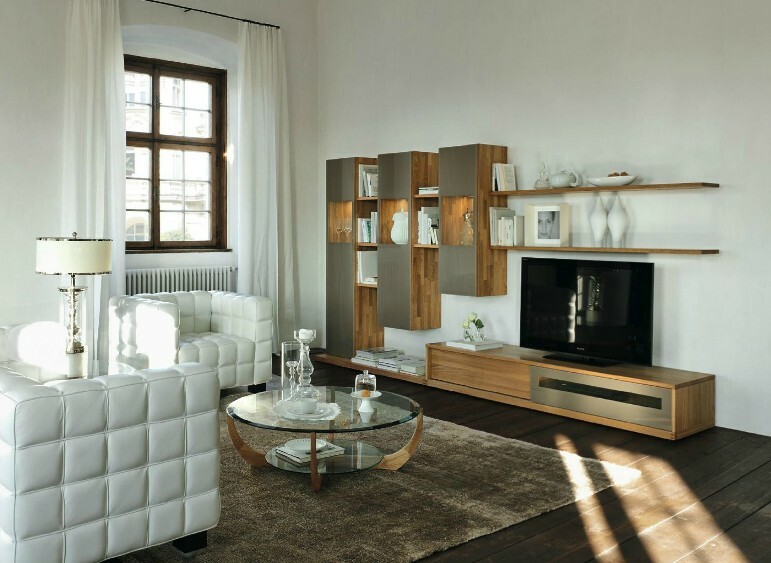 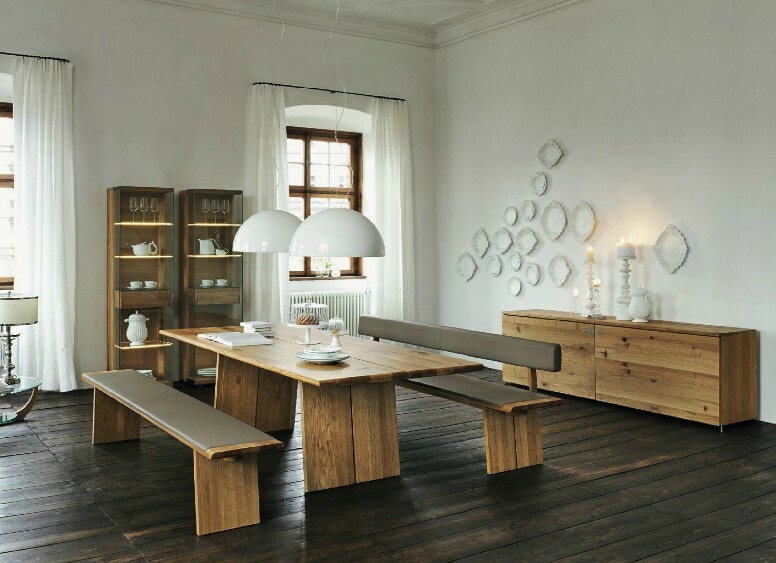 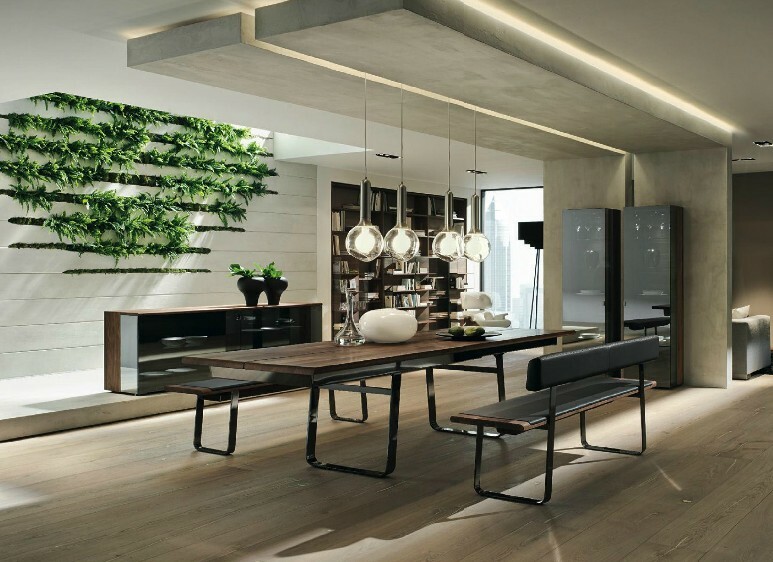 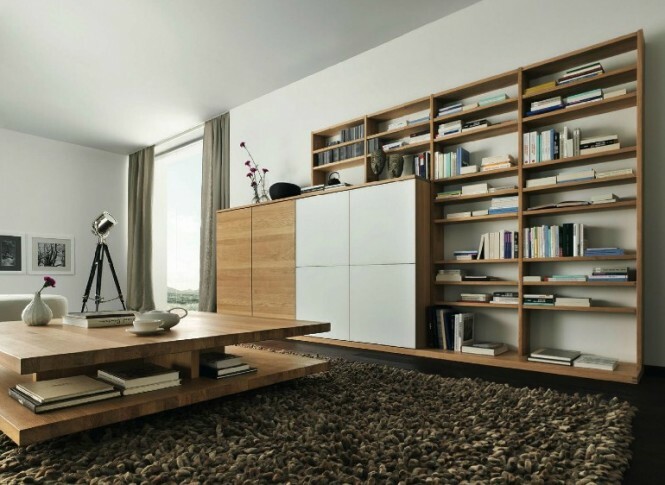 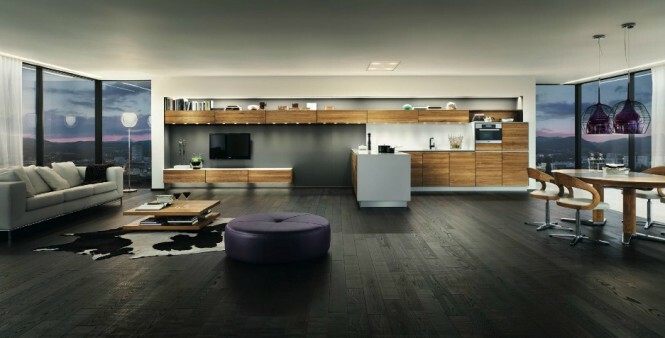 The Austrian manufacturer creates the products from pure hardwood, sourced from sustainably managed forests, promoting ecologically responsible design. 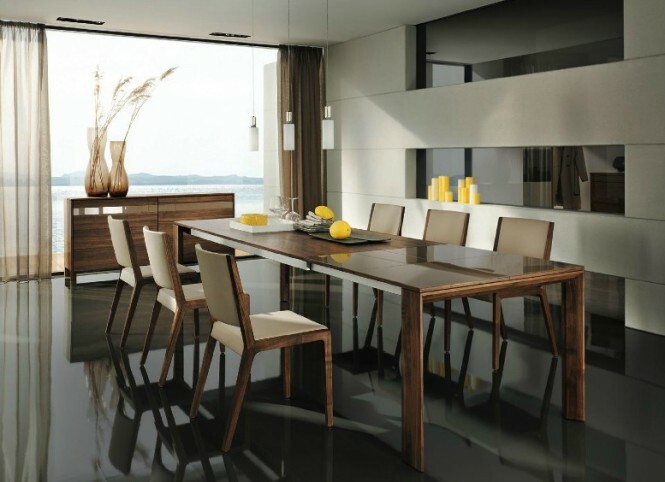 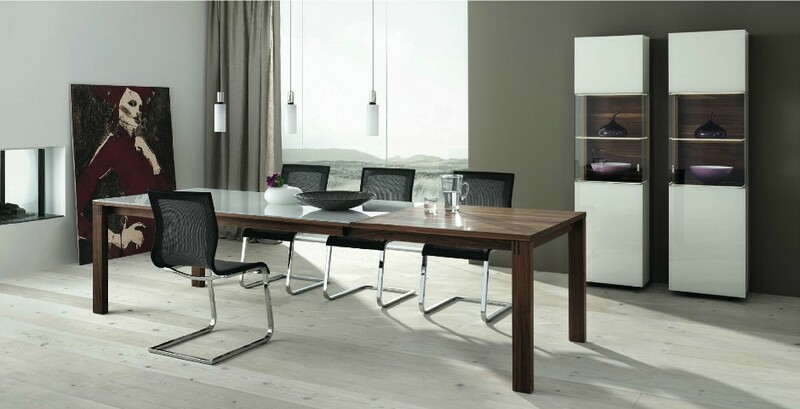 New dining benches look chic and unique in slender silhouettes and added leather detailing. 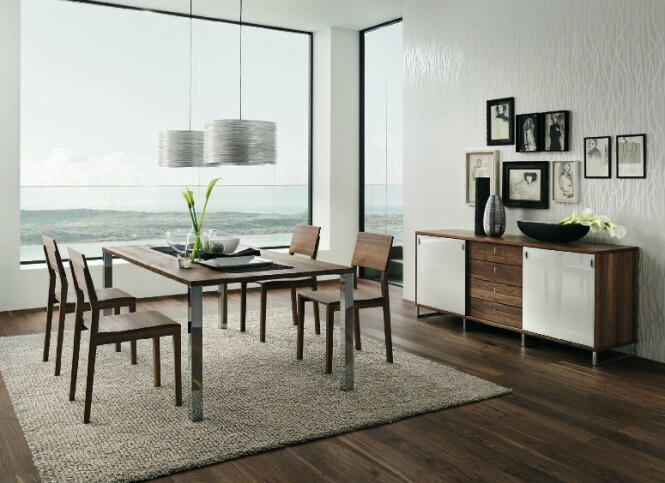 Chrome plated legs give extra shine and modernism to the warm wood tones, bringing the traditional material bang up to date. Combined with en vogue glossy finishes, the contrast makes the wood grain appear even more beautiful, drawing attention to organic patterning. 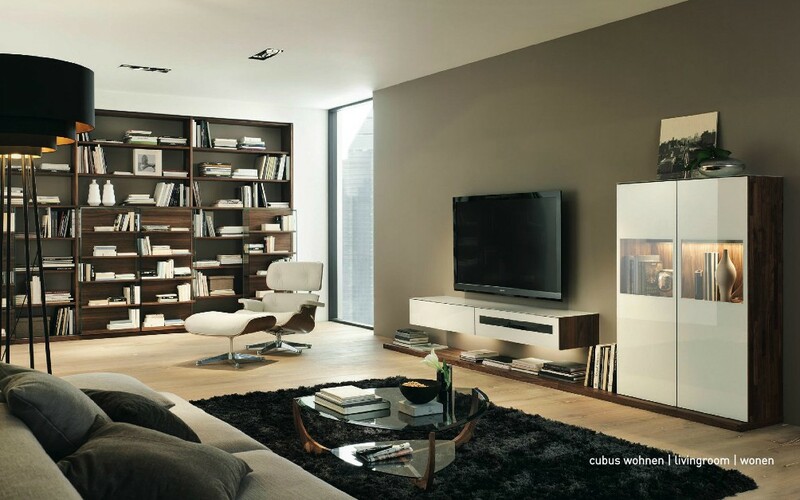 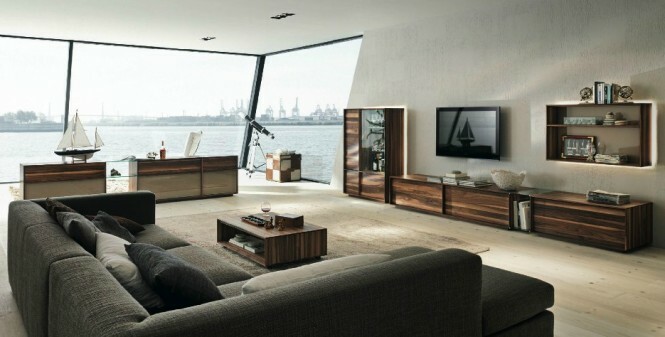 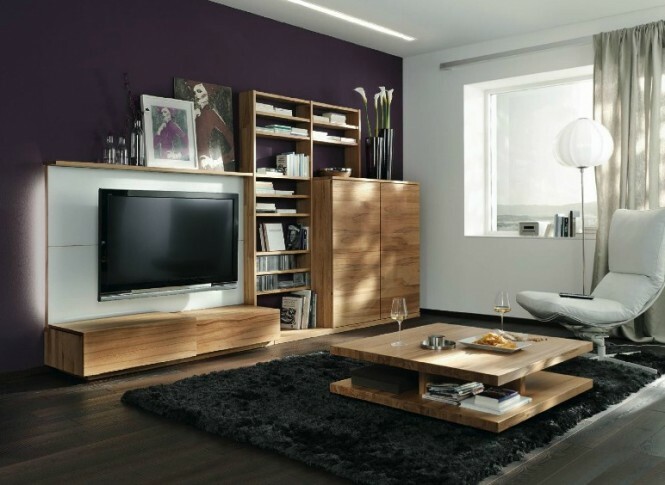 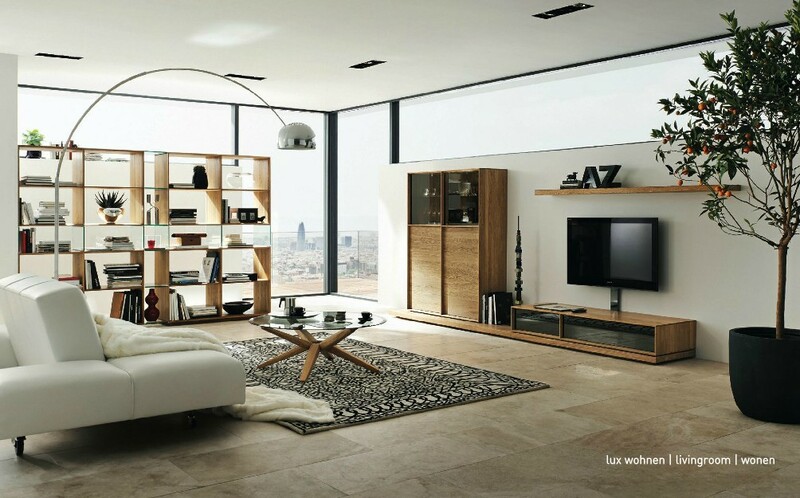 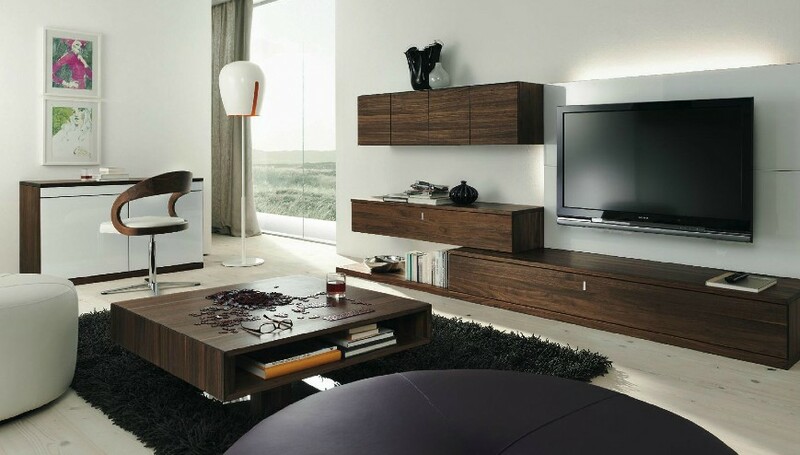 The company have played with layout of wall mounted units and low level storage to produce eye-catching entertainment walls and living room storage systems, whilst maintaining space practicality and stylish subtlety. 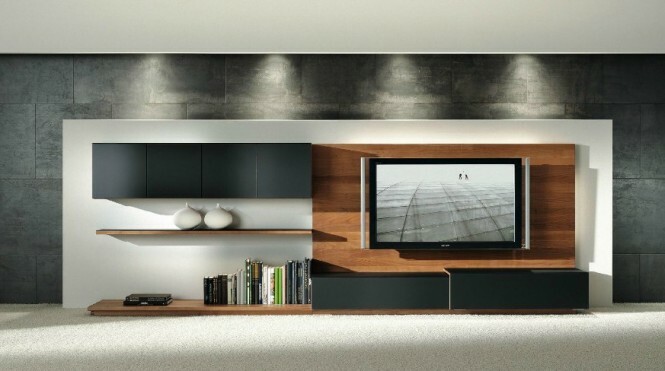 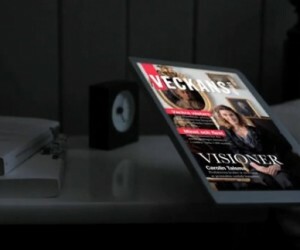 Wooden wall cladding also brings beauty back to the technological TV zone of today’s lounge, adding movement and interest behind cold digital gadgetry.